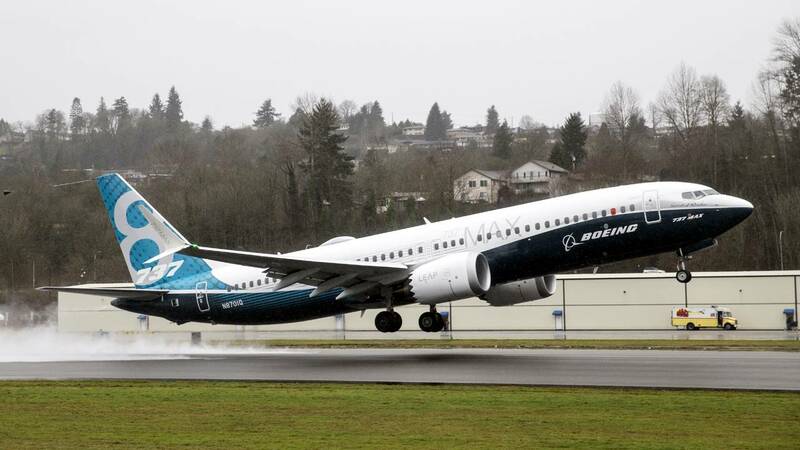 (CNN) - Pilots transitioning to the Boeing 737 Max 8 aircraft from older 737 models were given a short, self-administered online course that made no mention of a new system now at the center of two crash investigations, pilots' unions spokesmen for two American carriers told CNN. Pilots of Southwest Airlines and American Airlines took courses -- lasting between 56 minutes and three hours -- that highlighted differences between the Max 8 and older 737s, but did not explain the new maneuvering characteristics augmentation system, know as MCAS, the spokesmen said. The system, designed to automatically command a plane to pitch down if it senses an imminent stall, has become the focus of October's Lion Air crash of a 737 Max 8, and experts say it could become a major factor in the Ethiopian Airlines crash that killed 157 people earlier this month. "The course was not instructor-led. It was self-administered," said Mike Trevino, a spokesman for the union that represents pilots of Southwest Airlines. 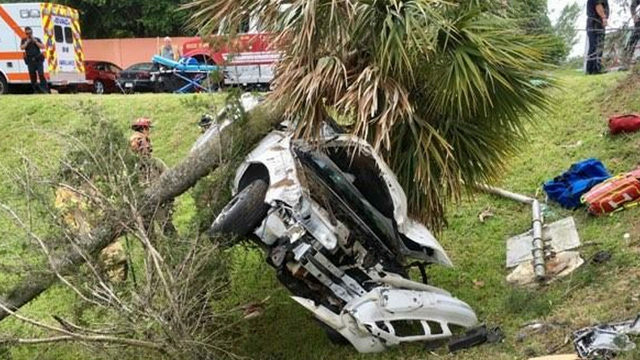 The set course took pilots approximately three hours to complete, Trevino said. The 8,500 pilots of Southwest Airlines exclusively fly the 737, and it is the world's largest operator of the 737 Max 8, employing 34 of the aircraft. "MCAS was installed in the aircraft and Boeing didn't disclose that to the pilots," said Trevino, while adding that Southwest pilots are experienced with 737s. "It's not flying a whole new aircraft. It's still a 737." Boeing has not responded to multiple requests for comment. "This is ridiculous," said Captain Dennis Tajer, a representative of the Allied Pilots Association, which represents 15,000 American Airlines pilots. "If you're going to have equipment on the airplane that we didn't know about, and we're going to be responsible for battling it if it fails, then we need to have hands-on experience." The self-administered transition course for American Airlines pilots was a 56-minute online course, Tajer said, which he completed on his iPad. It was broken up into four broad sections, including a general description of changes to the aircraft, its engines, and its instrument panel. But an explanation or even an acknowledgement of the MCAS system was again missing, Tajer said. "(The transition course) usually works. It works for us. We have pilots who have a lot of experience. When I need to do a little more study, I know where to go. And if I was to go to that place, the MCAS wasn't even there." Boeing develops the courses with each individual airline, which is why Southwest's transition training course was longer than the course for American Airlines. But Trevino and Tajer say both failed to mention or explain the MCAS system. On November 27, one month after the Lion Air crash, the American Airlines pilots' union met with Boeing representatives in Texas to convey "serious concerns about the issues raised by the Lion Air 737 Max accident and ongoing investigation," according to a statement from the union. Part of that discussion focused on the software that triggers the MCAS system, Tajer said. Because the FAA certified the 737 Max series to be flown without requiring simulator time, Tajer said it will be difficult to demand simulator experience before flying the aircraft. American Airlines is working to have 737 Max simulators in place by the end of the year, added Tajer. In the interim, he noted that American Airlines pilots have received intense ground school on the MCAS following the Lion Air crash. In response to October's Lion Air crash, Boeing has developed a software patch and a pilot training program to address the issues from the fatal flight, the Federal Aviation Administration said in an airworthiness directive Wednesday. "The FAA's ongoing review of this software installation and training is an agency priority, as will be the roll-out of any software, training, or other measures to operators of the 737 MAX," the directive said. Neil Hansford, an Australian aviation safety consultant who runs Strategic Aviation Solutions, condemned Boeing and the FAA for allowing such simplified courses. Even with the similarities between the 737 Max 8 and previous models of the popular airline, Hansford says aviation regulators should require ground school, at least 20 hours in a simulator, and a series of check rides to establish proficiency in the new aircraft. Transition training through courses and bulletins has been permitted before, says John Cox, a veteran airline pilot and aviation safety expert who runs Safety Operating Systems. In cases where a pilot was moving between different models of the same or very similar aircraft, such courses could suffice without additional check rides, he said. For example, a pilot permitted to fly certain models of 757 is also qualified to fly certain models of the larger 767. But Cox says any new system should definitely be explained in transition courses. "In retrospect, knowing what we know now about the MCAS, I think that everybody or a significant number of people would have said additional training would have been a good idea," Cox said. Cox points to the similarities between two systems on board a 737 Max 8 series as a potential cause of confusion for pilots: The MCAS and runaway trim. Both can cause an airplane to nose down, but Cox says 737 pilots know how to deal with a runaway trim from years of experience. The MCAS -- new to the 737 Max series -- is a less familiar system to pilots. In an emergency situation, with multiple in-flight warnings, Cox says it could be difficult to correctly diagnose the MCAS as the problematic system. "I think everybody has been surprised at the possibilities of how MCAS could cause a problem," Cox said. "I don't think Boeing computed it that way. I don't think their analysis showed that this was likely, and I think they convinced themselves and the FAA that this was a minor change from a pilot's standpoint." The fallout from the two fatal crashes has shaken some pilots' trust in Boeing and the FAA. "If the FAA says it's safe, Boeing says it's safe, our airlines say it's safe, we are the ones who have to stand there with them and say we agree... or we don't agree," said Tajer. "We want to say yes, but we will not be forced to say yes. I'm on that airplane as the last line of defense for our passengers."